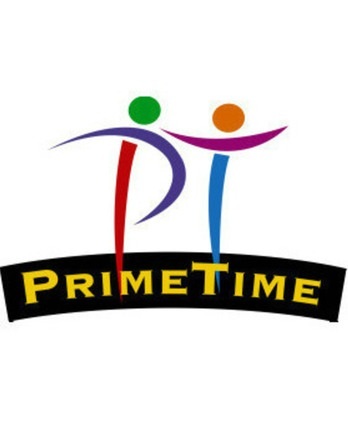 Perry UMC's ministries with older adults is known as PrimeTime. with great fellowship and a program. 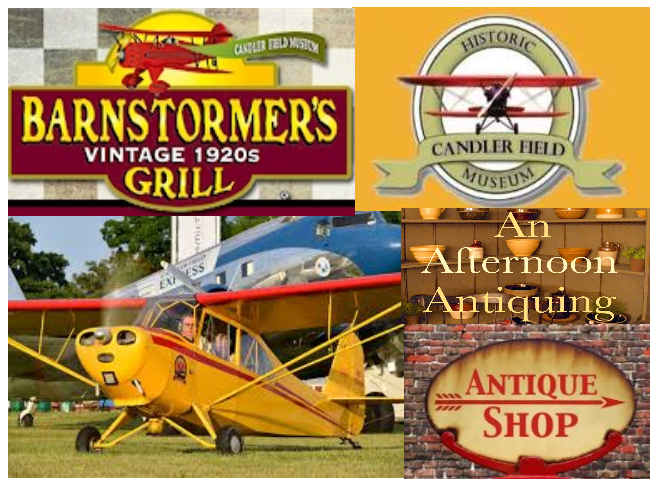 You are invited on a sentimental journey of aviation and history at Candler Field Museum on Thursday, April 25. We will eat lunch at Barnstormers Grill and explore the Peach State Aerodrome. Along with the antique cars and airplanes, browse through antiques in downtown Griffin as well. Buses depart at 9 a.m. and we will return before 5:30pm. Price for the trip will be $10.00 per person to make a reservation and group donation to the museum. Register in the church office as soon as possible to avoid a waiting list. We will enjoy live performances and the beauty of the East Tennessee Mountains this fall on our PrimeTime Show Trip to the Smokies. Registration is open now! To book your spot, please bring your $75 per person down payment to the church office before June 7. (Travel insurance is available for this trip). Please contact Tommy at tommy.pumc@gmail.com for more details.